C-FERN Basic Medium, 400 mL is rated 1.0 out of 5 by 1. 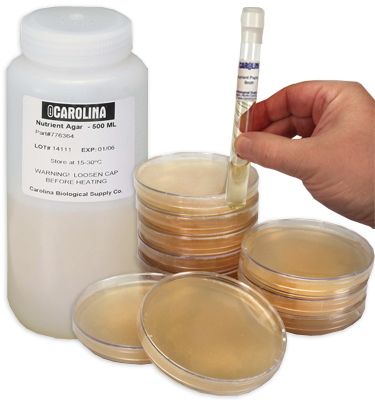 This large, 400 mL bottle of C-FERN® medium is designed for growing C-FERN® spores and will pour 25 plates (60 x 15 mm). This large, 400 mL bottle of C-FERN(r) medium is designed for growing C-FERN(r) spores and will pour 25 plates (60 x 15 mm).